We are engaged in manufacturing, supplying, trading, wholesaling, importing and exporting of the wide range of Brass Square Gramophone. Our products are manufactured from the premium quality material, sourced from the known market vendors. 7. It's very convenient to use. 2. Use humidifier to replace the bottle cap. 3. 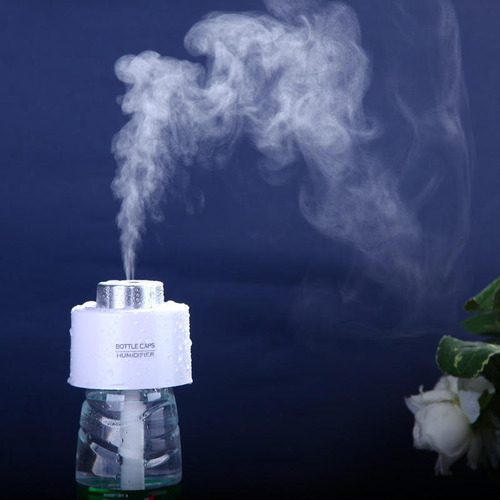 Connect the USB cable, then the humidifier will start immediately and micro mood light will also be lightened. 1. Please place it beyond the children's reach. 2. Don't use edged tools to damage the surface of atomization,or volume of spray will be weaken or cannot work. 3. Don't use the product into the water or process or put it into microwave oven or high pressure vessel. 4. Attention please, dropping out or striking or pulling down the product will make it out of work. 5. If spray output decreases, please make it close to the filter again or change the filter for new. 6. Dropping out the product will make the product out of work. 7. Keep the water in the container. 1. Loose and take off the water tank by turning counterclockwise. 2. Fill the tank with appropriate amount of pure by using the measuring cup.Put back the tank and rotate it clockwise to fasten it tightly. 3. Put the plug of the humidifier into the lighter socket inthe car. When the indicator flashes red, humidifier comes into standby mode. 4. Touch the button once. The indicator will flash blue and item enters in humidification mode. 6. Touch the button the third time. The indicator will flash red again and product will be shut down. 1. The product is protected by the auto power-off function. 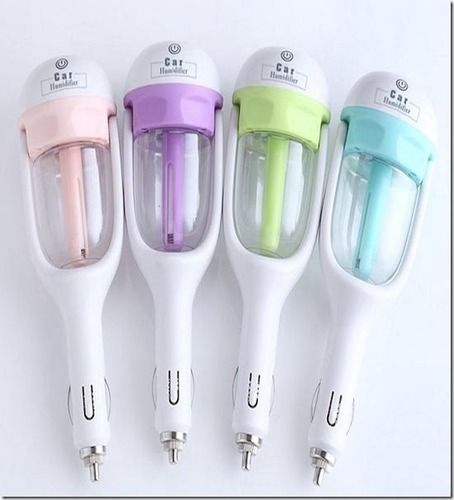 After continuously working for 2 hours,product will cut off the power automatically.To use the humidifier again, please turn on after adding more water. 2. Purified water is recommended. When the mist becomes thinner,please replace the sponge.Use regularly a cotton swab dipped in alcohol to clean the scale on the surface of the atomizing plate. Don't use excessive force, since that may damage the atomizing plate. 3. Water soluble essential oil are preferable. Please don't use greasy aroma oil. 1. This product can be used only when the car engine is started. 2. Please don't use the humidifier when there is not enough water in the tank. 4. Keep out of children. 5. When the product is not being used,please detach it,pour out all the liquid and store it in a cool, dry place. Looking for “Brass Square Gramophone”?